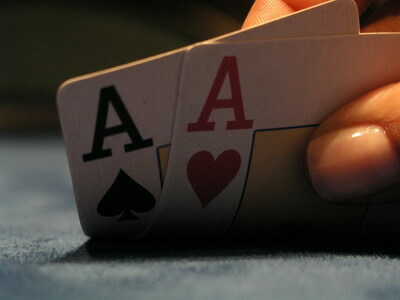 Want an overview of all the poker articles written on the Poker Bankroll blog? 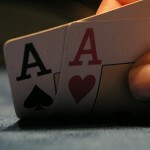 On the Poker Articles page we have listed all the poker related articles written by the authors of the Poker Bankroll Blog. The 20 poker articles listed on this page are the highest ranked poker articles on the entire Poker Bankroll blog, so keep an eye out: your poker article might end up here. If you want to contribute to the collection of Poker Articles we offer you the possibility of posting your own articles on this site. If you have submitted a poker related article and it doesn’t feature on this page please contact us at support@pokerbrb.com and we will look into it as soon as possible.